Angie Goody is an adventurous, energetic and gregarious Isle of Man farm girl turned rhino conservationist. 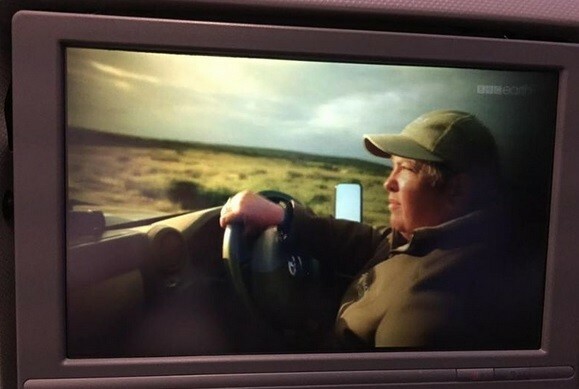 She recently headed back to our sunny shores to try and help save some more rhinos (as she puts it). In March 2013 Angie spent a few weeks as a conservation volunteer at Kariega Game Reserve located just inland from Kenton-on-Sea. During her first week on the Big 5 reserve poachers attacked three white rhinos and hacked off their horns. One female called Thandi survived. This horrific event was a life changer for Angie. She was so motivated that she set up an organisation called Thandi’s Endangered Species Association (TESA). The organisation is 100% non-profit and helps to raise funds and educate all generations about the importance of protecting endangered species worldwide. 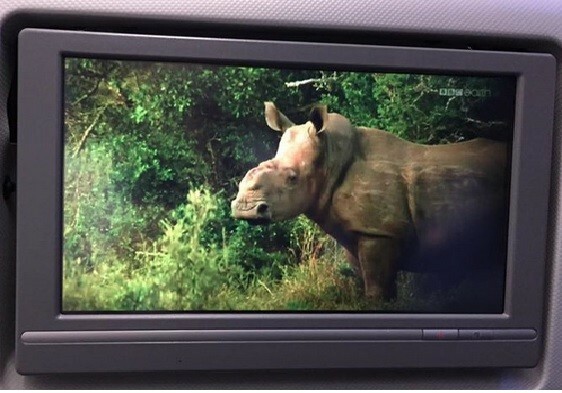 On her most recent trip back to the Eastern Cape she was excited to watch an inflight documentary on her British Airways flight. The documentary is called Animal Mums and is a three part series focussing on the bond between animal mothers and their babies. 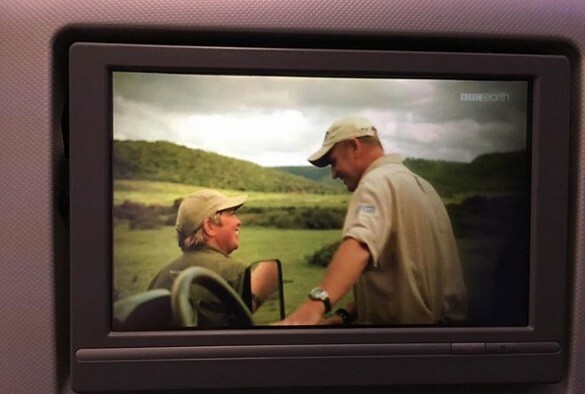 The first episode features the inspiring story of Kariega poaching survivor Thandi. We are so thankful for people like Angie who are making a difference with their lives. We would love to hear about other people doing extraordinary things in our region. Please share your stories with us via our Addo Tourism Facebook page.